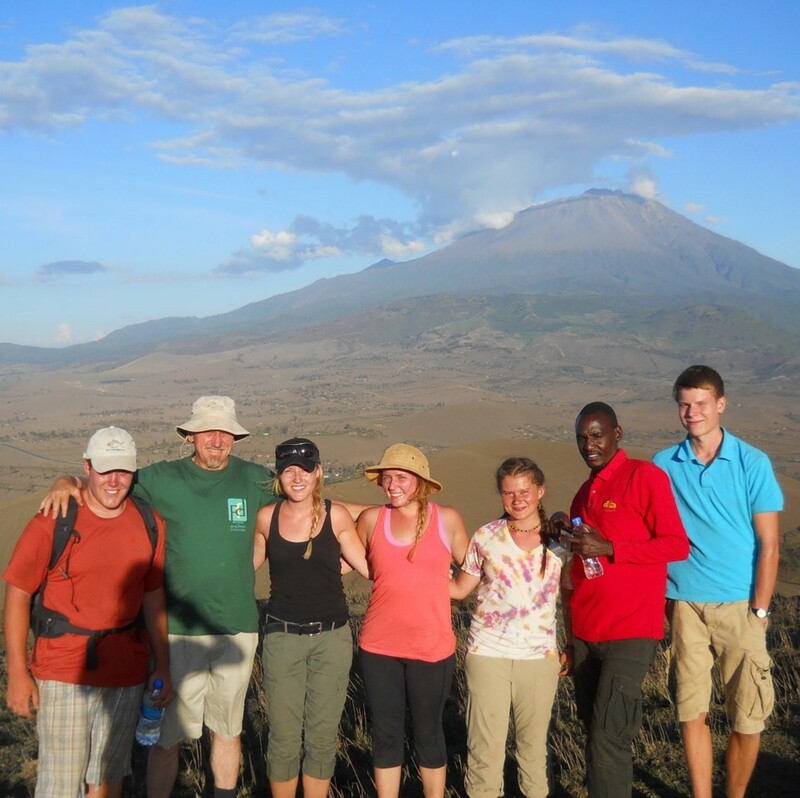 Stay on Track for Graduation with an Off the Beaten Path Service-Learning Program in Tanzania with GSC! Embark on a truly unique educational opportunity with Global Service Corps! Built on 17 years of experience providing service-learning programs in East Africa, GSC is now offering Integrated Programs in HIV/AIDS, Nutrition, Sustainable Agriculture, and Food Security for college credit. It’s not too late to sign up for a Summer Session Program; or, plan ahead for Fall and Spring Semester opportunities! Check out the Impact Stories and Media Gallery to learn more about GSC’s vital work in Tanzania! Global Service Corps, in partnership with SUNY- Albany, is now accepting students for the upcoming Summer Session and Fall and Spring Semester Programs in Tanzania. These integrated college credit programs are designed for students with multiple interests as they combine HIV/AIDS Education and Prevention & Sustainable Agriculture and Food Security modules to provide a cross-sectoral response to community development in Tanzania. The program includes a nine-week field experience working alongside GSC Tanzania staff in Maasai and other tribal villages. Visit our Students’ page to find the program that’s right for you! Global Service Corps’ 9 week summer program gives students the opportunity to learn while serving some of Tanzania’s most vulnerable populations including widows, orphans, Maasai and other indigenous cultures. Students will spend their initial four weeks focusing on the GSC HIV/AIDS Prevention Program, engaging in projects such as the HIV/AIDS Peer Education and Life Skills Day Camp as well as assisting in additional community trainings and awareness activities. During week five, students will begin their training and participation in sustainable agriculture as part of the GSC Sustainable Agriculture and Food Security Program. Projects include community workshops, trainings, and hands-on field work in innovative food security techniques such as bio-intensive agriculture, water catchment, and food storage and preservation. Weeks six through nine will provide opportunities for integrated sustainable agriculture and HIV/AIDS prevention work, highlighting the interconnectedness of sustainable food production, income generation, and overall health and wellness. Read the full program overview on the Students’ Page for more information. The Global Service Corps 15 Credit Semester Program offers similar service experiences to the Summer 9 Credit Program while also providing a more in-depth academic component. During the initial three weeks of the program, students will receive orientation and classroom training, providing a foundation in African Culture, Food Security, Nutrition, Service-Learning, HIV/AIDS and Community Development. After this academic preparation, students will complete nine weeks of field work in the areas of HIV/AIDS Education and Prevention, and Sustainable Agriculture, serving as training assistants in community workshops. Community groups GSC works with include widows, orphans, Maasai and other indigenous cultures. As part of GSC’s HIV/AIDS Education and Prevention Program, students participate in awareness activities and trainings that target youth and adults with the ultimate goal of mitigating the spread of HIV/AIDS in a sustainable manner. Students will also participate in GSC’s Sustainable Agriculture and Food Security Program, including hands-on experience in innovative agriculture techniques that aim to increase food production while alleviating the main causes of food losses. The final three weeks of the program will focus on the Service-Learning Capstone Course in which students will attend additional class lectures and prepare their final papers and presentations. ← Teamwork, Success and Happy Campers!